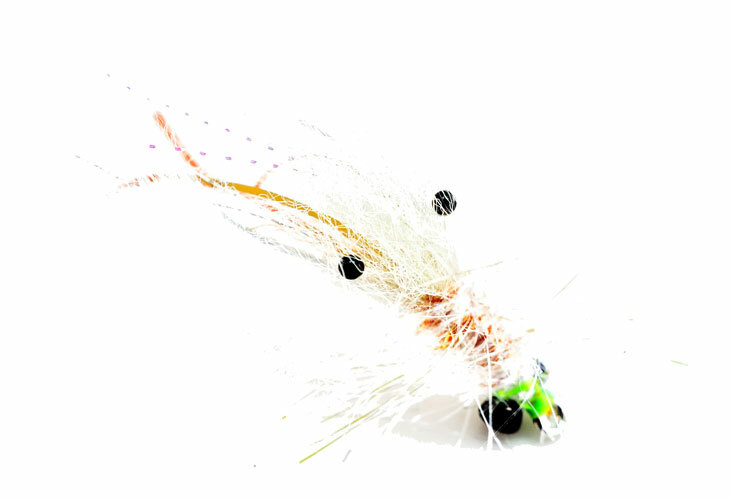 An easy to tie killer pattern for Redfish. Best used on clear days or in deeper water and sometimes lightly weighted with lead. 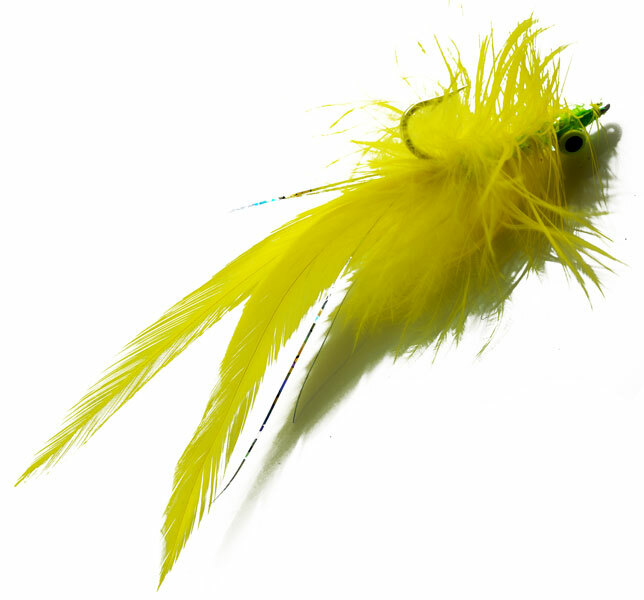 This is also a great pattern for snook and mahi-mahi. 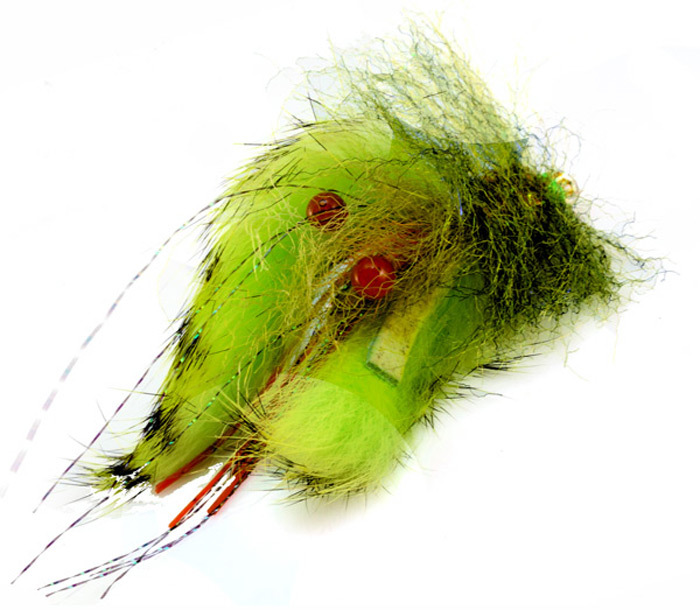 Mahi cannibalize their young and this can look like a baby Mahi as well by adding some green with a marker. 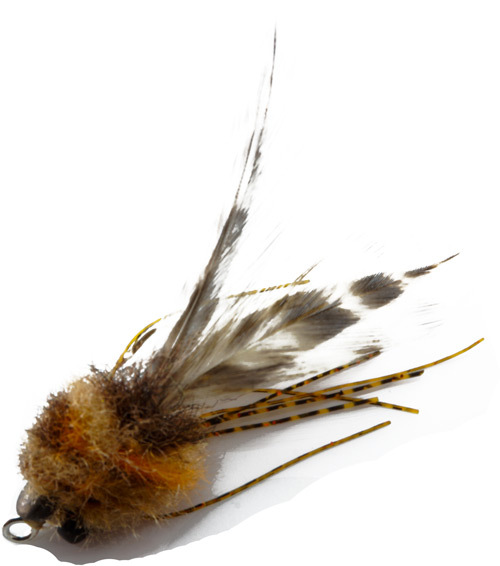 Only a few fly tying materials required to make this very simple fly.